One of the major additions of the Jumpstart Our Business Startups Act of 2012 (the JOBS Act) was the implementation of the Chapter on Crowdfunding (Title III). However, the Securities Exchange Commission (SEC) did not release the final rules and forms on crowdfunding until January of 2016. As a result, many companies are still unaware of what it means to formally crowdfund in compliance with all relevant regulations. 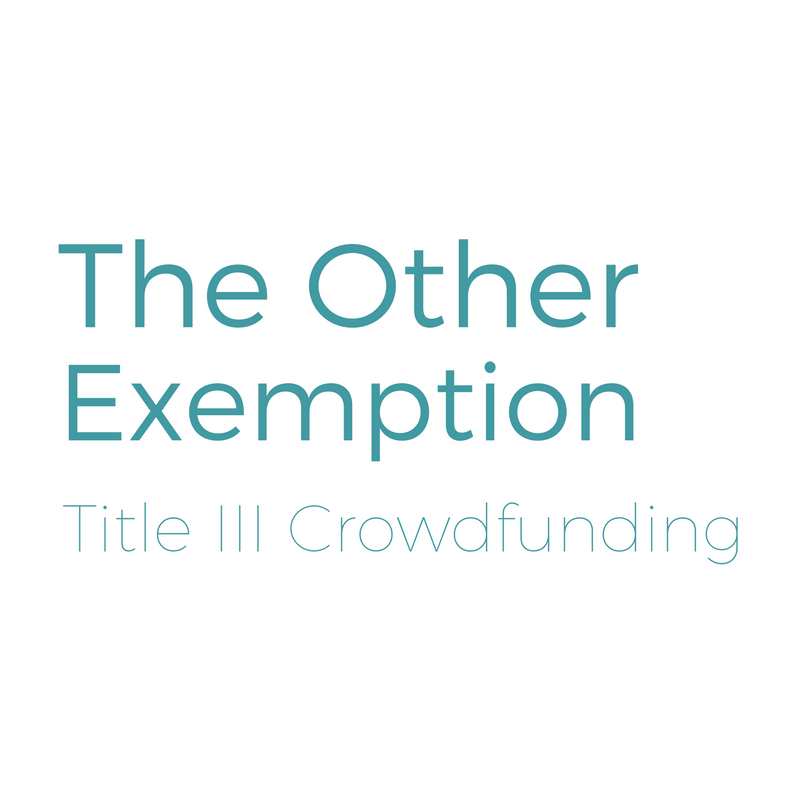 We thought it’d be helpful to give quick summation of the major points of Title III to assist companies in making raise decisions and to better understand crowdfunding as a legal tool. Crowdfunding is an exemption to the general requirement that companies must register with the SEC in order to sell securities in the form of debt or equity. Registration is a complex and expensive process, which is why most investments in privately held companies rely on specified exemptions outlined in the Securities Act. Crowdfunding stands apart from most of the available exemptions as a relatively recent alternative. It involves the use of the internet and social media to raise capital, typically from a large number of people and in relatively small amounts. It also makes investing more accessible to a class of individuals known as “unaccredited investors”. To understand unaccredited investors, it’s helpful to contrast the term with accredited investors. Accredited investors are individuals that either (a) have a net worth over $1 million (excluding value of investor’s primary residence); (b) have an income exceeding $200,000 in the two most recent years or a joint income with a spouse exceeding $300,000 with an expectation of the same income level in the current year, or (c) are a director, executive officer or general partner of company making the offering. 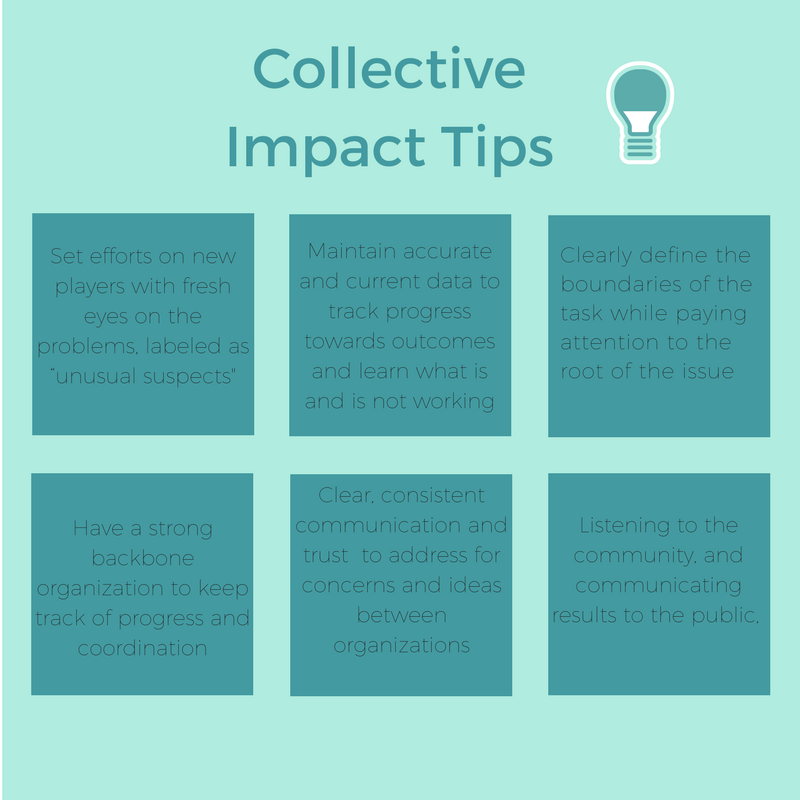 Obviously, broadening the scope of who can invest in your company can be advantageous, especially if your company has a social or environmental mission. Crowdfunding is a unique way to reach this base and leverage non-traditional returns (i.e. 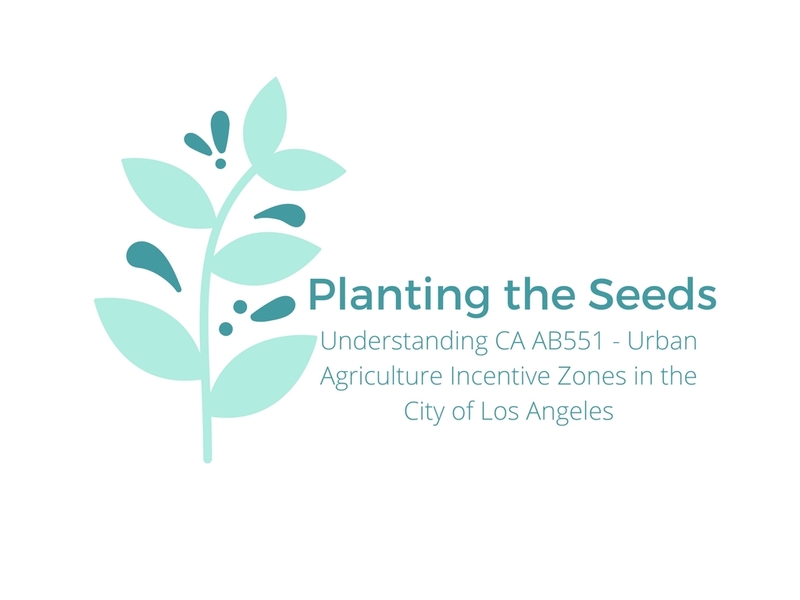 community building, environmental protections, etc.) as an incentive to the investor buy-in. What Does My Company Have to Do to Use this Exemption? A formal business plan with valid projections. The business experience of your company’s directors and officers for the last three years. The proposed use of the proceeds. The target amount and deadline. The company’s ownership and capital structure as well as the risks associated with being a minority owner. The intermediary for the offerings. Financial information that may or may not need to be certified by a public accountant. Any material information necessary in order to make the statement made in the Form C disclosure. One of the biggest funding barriers for new start ups can be the SEC’s ban on general solicitation. Although companies may advertise under the crowdfunding exemption, such advertising is largely limited to “notices” that direct readers to the crowdfunding intermediary platform where they can access additional information about the offering. There is no limitation on the type of security offered in your crowdfunding round. This means you can use traditional shares, membership interest, preferred shares, convertible notes or any other form of equity or debt in order to make the sale. Securities sold using the crowdfunding exemption are commonly exempt from state securities law. To qualify for the crowdfunding exemption, companies cannot raise over $1 million dollars in a twelve-month period. Investors that have an annual income or net worth that is less than $100,000, can invest the greater of (1) $2,000 or (2) 5% of the Investor’s annual income or net worth, whichever is less. Investors that have both an annual income and a net worth of $100,000 can invest up to 10% of the annual income or net worth, whichever is less. In addition, all transactions must be conducted online through a funding portal that complies with the Securities Act. Does the Crowdfunding Exemption Make Sense for My Company? 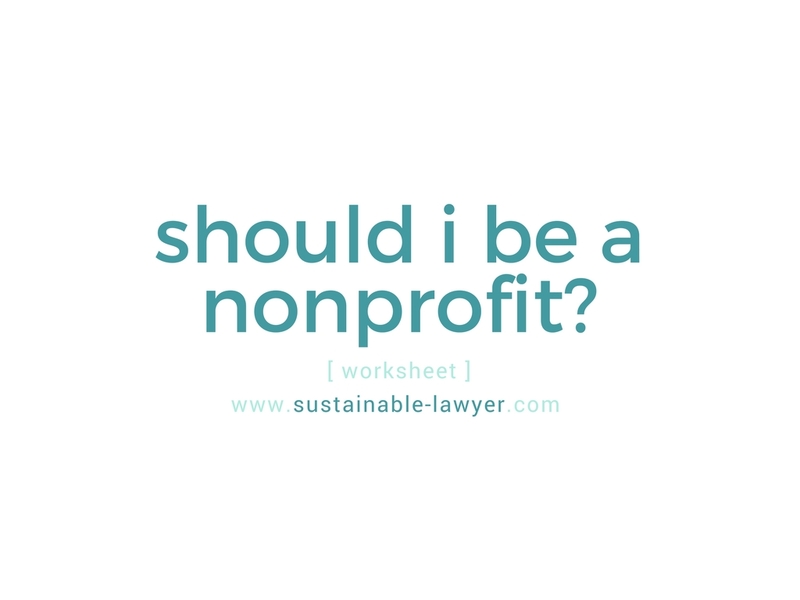 Crowdfunding is a great alternative to seeking angel investors in your company, however, there is still a lot of legal work to be done prior to the raise. It’s important to consult an attorney proficient in securities law prior to undertaking a crowdfunding campaign. 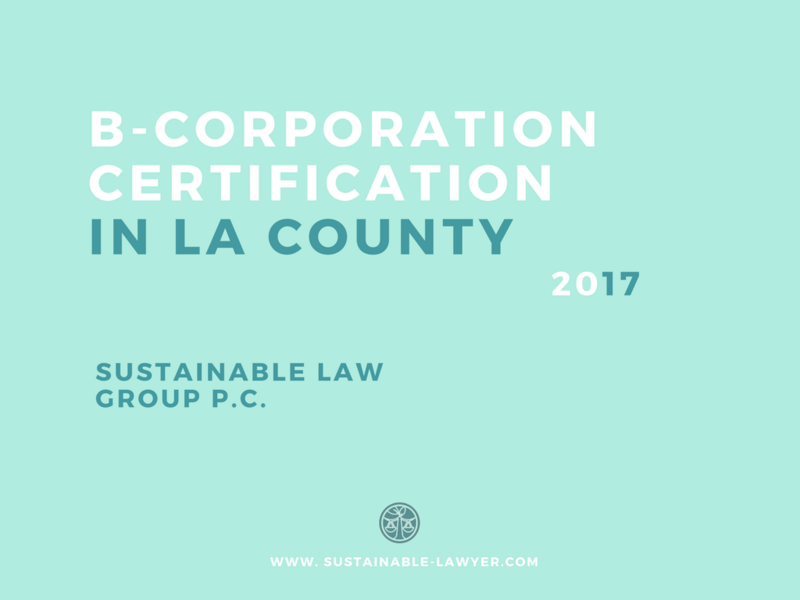 If you have questions about crowdfunding or want to explore other available funding options, reach out to the attorneys at Sustainable Law Group by calling (310) 883-7923 or emailing us at info@sustainable-lawyer.com.